The "continuing resolution" part of it would fund only until Dec. 7 -- and, according to the House Appropriations Committee, only at "current levels" -- any other federal departments that did not have their own appropriations bills signed into law by Sunday, when fiscal 2018 ended. The Department of Homeland Security -- which is responsible for the border wall -- was one of these. 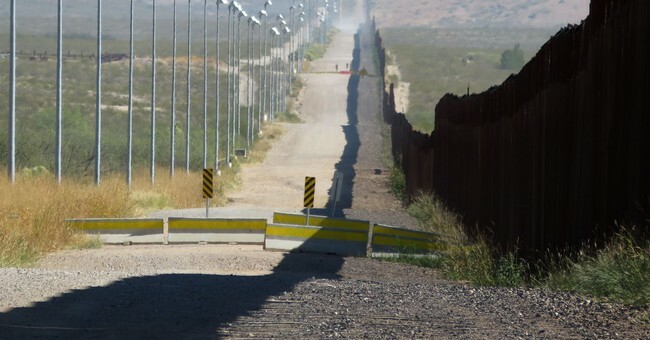 During the year, the House Appropriations Committee had approved a Homeland Security bill that provided $5 billion for the wall for fiscal 2019. The Senate committee had approved only $1.6 billion, making no increase from the 2018 level. And the massive minibus-continuing resolution would presumably maintain fiscal 2018's funding level -- but only through Dec. 7. On Friday, Trump signed into law the bill he had correctly called "ridiculous."